Download Sp FlashTool HERE. Create a new Folder on your desktop name it “Sp Flashtool” without quote, Extract the zip file of Sp Flashtool navigate to the folder you created earlier “Sp Flashtool” on your desktop and extract it there. 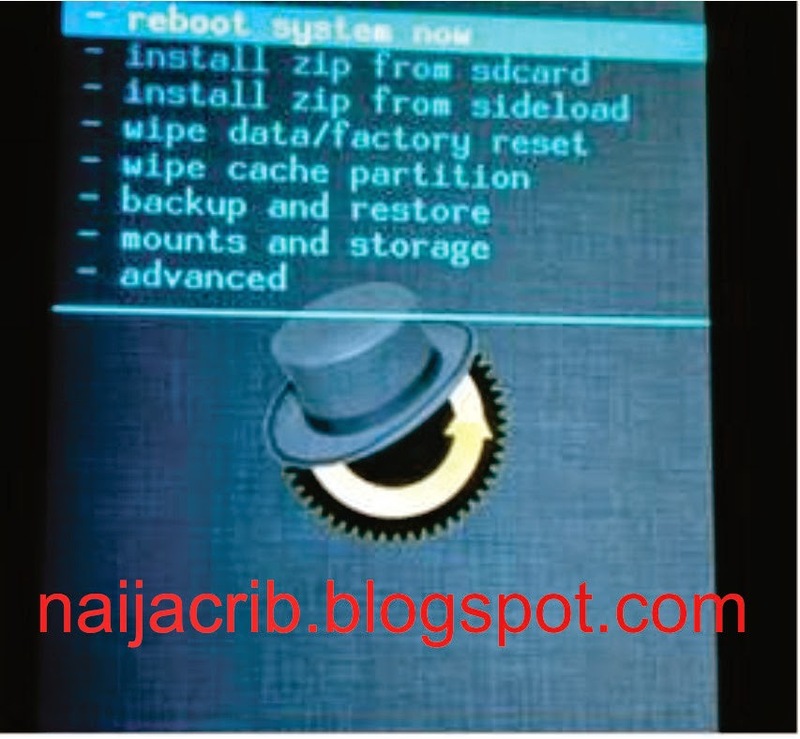 Run Sp Flashtool as Administrator, it will pop “no scatter file selected” click ok. Click on the Second bar where you see Scatter-Loading browse where you extracted SP Recovery Flash Infinix 16+2 open the folder named ” Infinix CWM” and select the scatter file. Now Hold the Vol Up for 3secs and Power button, when you see Infinix on your screen, release the power button while still holding the Volume Up button. 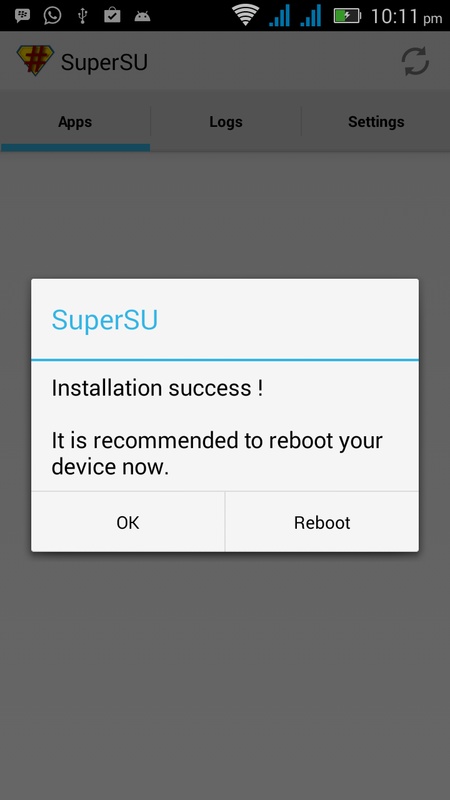 Your Recovery should have; Reboot system now, Install zip from sdcard. 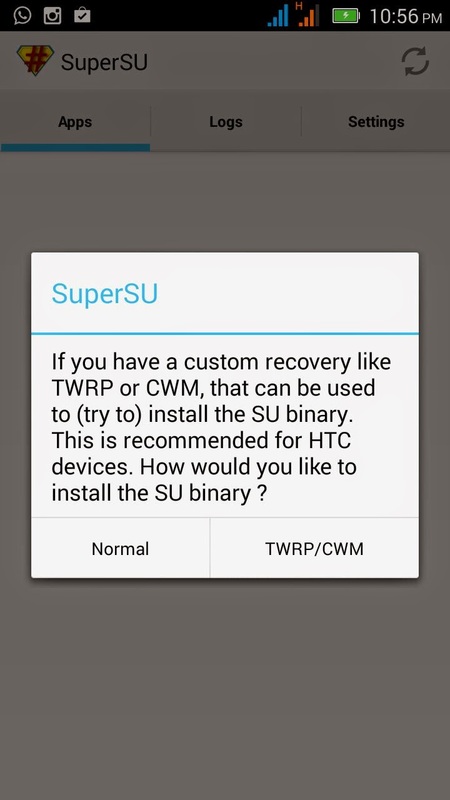 Open it and Click Normal wait it will update your binaries and then ask to reboot….